"This recipe is often requested during Thanksgiving. It's totally tasty and everyone will rave! For a variation, serve in a casserole dish, and refrigerate overnight. 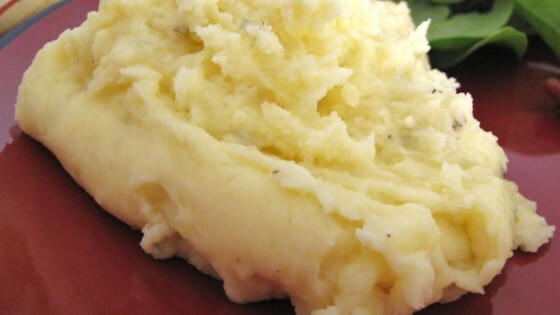 Sprinkle extra Parmesan cheese and butter over potatoes and reheat in the oven."